- Update for Redmi 2 5.1 suspended this week due to possible upgdating issue. - Update for Redmi Note 3 MTK suspended this week due to pattern unlock issue. When rom for HMNote3 ?? 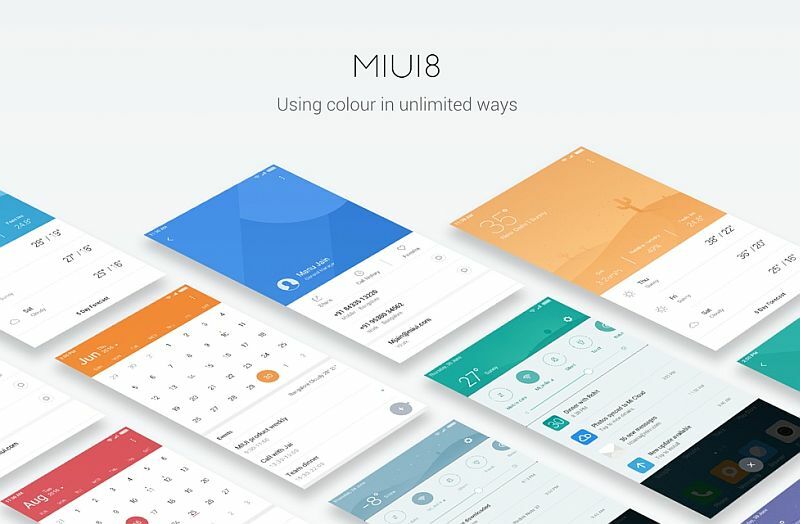 thank you again miui eu guys! 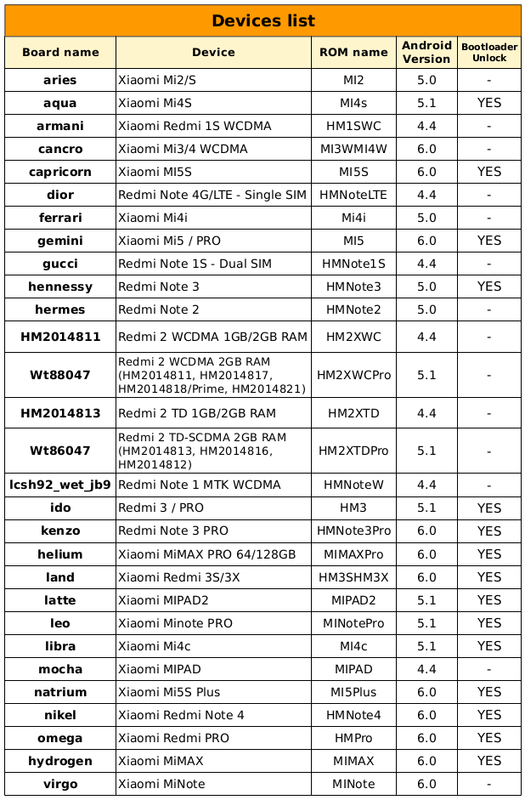 And where is the firmware for MI4c? Today again some download problems? But no chance to download the files. Downloading and install without any issue. when 5.1 rom will be release?